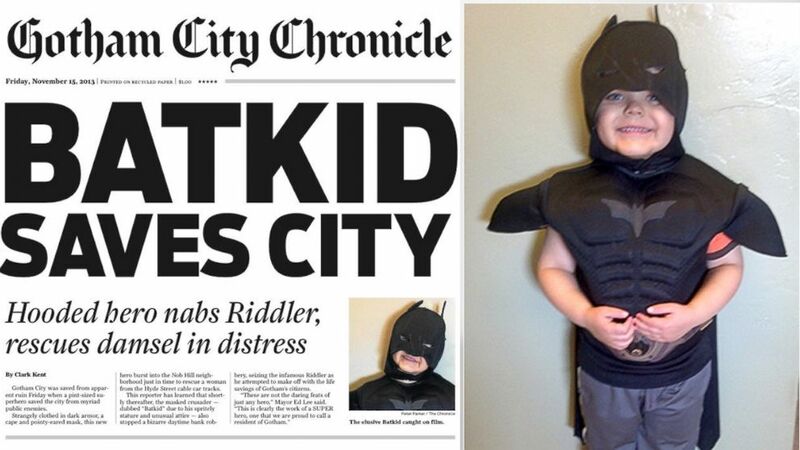 Miles is a young boy battling leukemia who lived out his dream of being a Batman thanks to Make-A-Wish and the city of San Francisco. The story has reached around the world. It even drew responses from the likes of President Obama & recent Dark Knight actor Christian Bale. The day designed for Miles was nothing short of awesome. I got to watch for a bit as the adventure took him to the Giant’s stadium – right next to my office. I was amazed by the generosity shown to make this wish come true. From the Lamborghini Batmobile to the hours of coordination and service. The best part though was the cheering crowds. There were thousands of people at each of the stops – all of us there because we felt touched by the story. I watched San Franciscans cheer and hold up signs. I heard the crowd chant ‘Batkid!’ as he saved our mascot from the villain. I saw pictures of a gathering at City Hall that rivaled the 2012 World Series celebration. I saw a San Francisco that had put aside the important things they had planned that day to share joy. Then the Lamborghini drove off. Followed by a helicopter news crew. The crowd dispersed. And for a second, the pragmatist in me wondered how much this day cost. For a moment, I thought about what else a city that is financially hurting could do with that money. I realized, however, that the unification and joy Batkid brought to the people of San Francisco was far more powerful than fixed potholes or improved services. Moments of human kindness that point us back to truth are invaluable. I biked home on Friday afternoon. Just a few hours after Miles was given the key to the city. The joy from that day was no longer there in the same way. I saw San Franciscans honking and cutting each other off. I saw cars chancing red lights to save a few minutes. I saw crowds of rushed, busy, selfish people putting their own desires in front of those around them. Miles & his family will never forget Friday. I hope we don’t either. I hope we take that feeling of selflessness for a stranger and continue to apply it forward. I hope it resonates in us and emerges as acts of kindness towards other strangers. I hope we are more able to stop and acknowledge the beautiful human life around us. 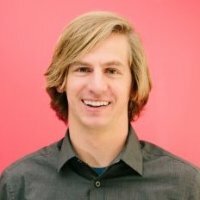 I hope we see Miles’ smiling face in the faces we don’t normally pay attention to and I hope we respond with the same generosity we were willing to show to him.